It depends on which research you choose to believe. 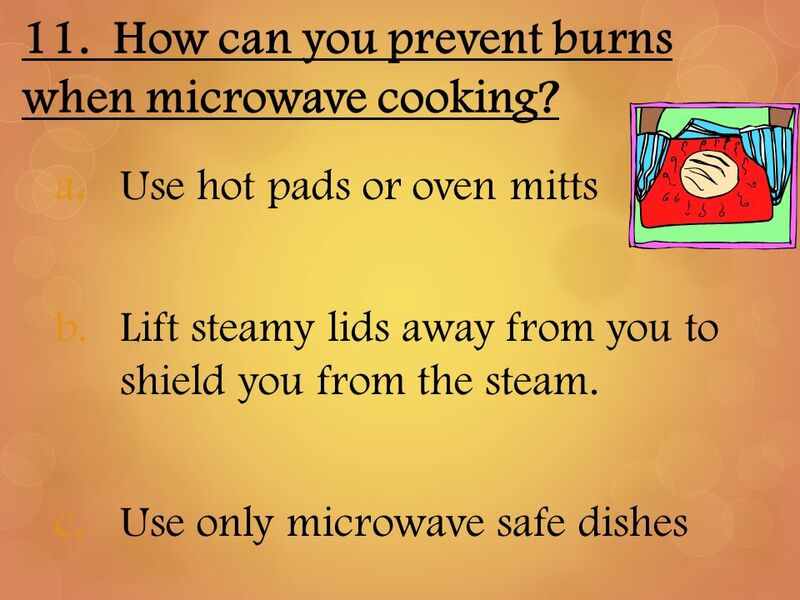 The manufacturers of microwave ovens have lots of statistics to prove that it is perfectly safe. Some scientists have lots of statistics to prove that it removes much of the nutrition from many foods. Personally, I no longer own a microwave, by choice. Who can be in so much of a hurry that they cannot use a toaster oven or stove element to warm or cook food? The micro wave waves are one of the many things that they say gives you cancer. But, like my late mother used to say , " Living causes cancer "
Absolutely not. 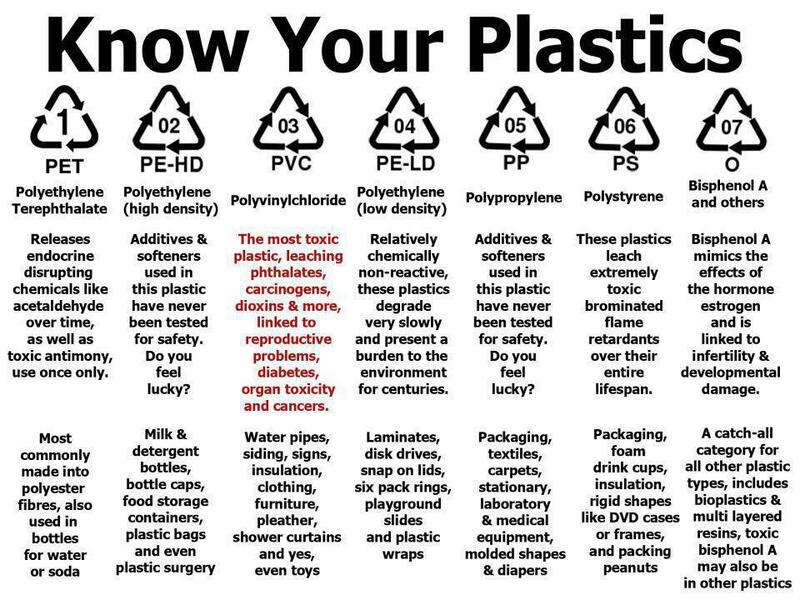 Microwave radiation is radiation, and any radiation is dangerous to humans. In the process of heating food, the microwave forms free radicals that cause cancer. If you are worried about health, it is better to think about the oven or a hot plate.